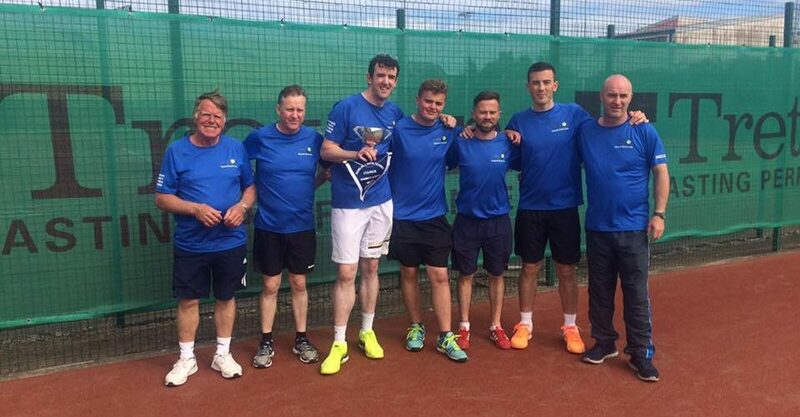 Congratulations to our Mens 3rd team for winning the DLTC Class 7 Summer League. They put in a huge amount of effort over the last few months training and staying focused on the game. A great win for the guys and the club. We had a great day at the finals in Castleknock against our friends from Donabate tennis club. Well done to them for reaching the finals as their a new club too. We wish them every success in the future too. Thanks to all the fans who came down to support the Ratoath team. Copyright © 2019 Ratoath Tennis Club.